Micro and medium-sized enterprises can’t afford generators and may have to shut up shop. Public Enterprise Minister Pravin Gordhan’s admission that he was unable to say when the rotational blackouts would come to an end was a clear indication of the trouble South Africa finds itself in, trade union the United Association of South Africa (UASA) said on Wednesday. 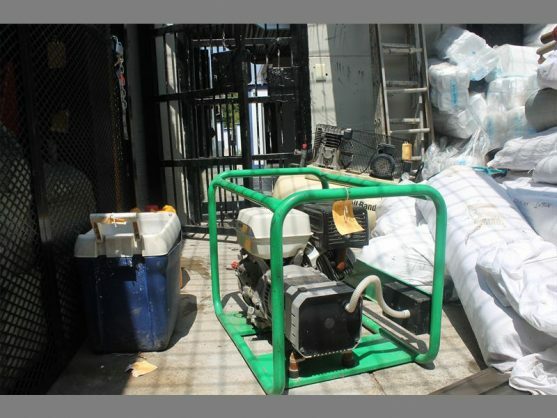 UASA spokesperson Stanford Mazhindu said micro businesses were hit hardest as many could not afford generators. Micro and medium-sized business employers would soon be unable to afford to pay staff and more South Africans would join the masses of the unemployed. He said it was almost unthinkable that the knowledge base at the state-owned power utility, Eskom, had deteriorated to such an extent that a technical review task team, assisted by independent engineers, had to be appointed to examine plant unavailability due to scheduled maintenance, plant unavailability due to unplanned outages and unscheduled maintenance, operator errors resulting in power plants tripping and shutting down, and technical and operator-associated inefficiencies resulting in lower-than-optimum electricity output from power station units. “The cumulative effect and cost of load shedding on the average South African must be devastating. Over and above the billions of rand a day lost due to load shedding, there are other effects on the man in the street that hardly get a mention, such as the loss of cellphone signal impacting doing business or one’s job,” he said. Among other effects and costs due to load shedding, Mazhindu mentioned security concerns during extended load shedding periods, many productive hours lost in traffic, ever-looming challenges with companies heavily dependent on electricity, and threats of closures and restructuring, with banks and other businesses closing at the most inconvenient times, preventing transactions being concluded.